How do people compete in fly fishing contests? How are they scored? How do the teams work? Where are the competitions held? Most of us don’t have any interest in competing in fly fishing—some of you probably hate the idea—but this discipline has stimulated some great ideas in the sport and has led to the interchange of ideas throughout the world. 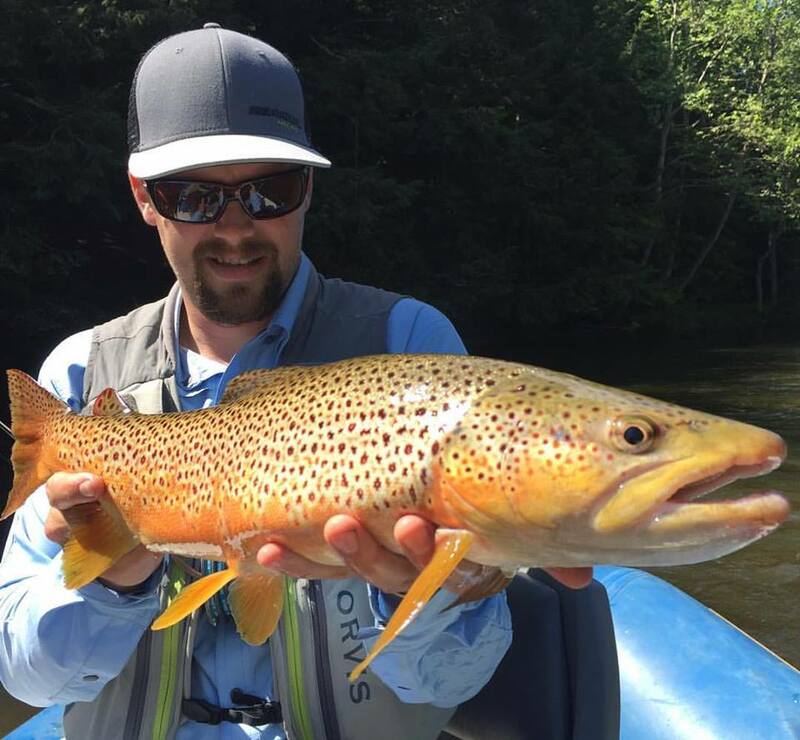 There’s no money involved, just lots of camaraderie, and competitive fly fishing does not hurt the resource or even get in the way of our enjoyment of trout waters, except for perhaps a few hours a year on a particular stream or lake. I think you’ll be fascinated by the inner workings of this unusual competition. When tightline nymphing, why can I land smaller fish but not land the bigger ones? How much can I remove from the tip of my fly line without hurting its performance? How are most trout waters stocked? Why didn’t I catch any fish on a recently stocked river? Where do small-stream brook trout go during the winter? Will wearing the required blaze orange clothing during hunting season ruin my trout fishing? Do you think fish can see the post on parachute flies? Why don’t my Klinkhammer flies always float upright? How do I keep my neck and shoulders from hurting when I am fishing all day? Can I strip streamers for Lake Erie steelhead? Do bright headlamps spook largemouth bass? How can I minimize tangles in my net when fishing multi-fly rigs? How can I fish my Depth Charge line to minimize snagging on the bottom? Can I use my old Orvis Impregnated Bamboo rod for trout fishing? Can I tie 6X tippet to a tippet ring? Mine keeps breaking. Jesse Haller with a beautiful brown trout.